Earn up to 13,592 reward points. Intermediate horn for the committed student. A beautifully designed intermediate horn with features found on trumpets that are much more costly. It would be a spectacular instrument to learn on, or to move up to from your first horn, having demonstrated your dedication and talent. 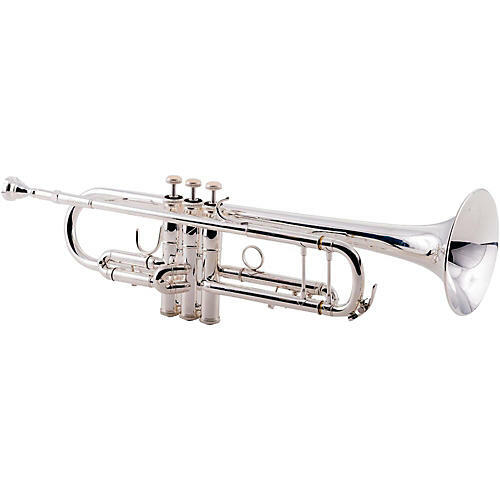 Designed and crafted with Eastman Company to create a rich, warm tonal quality, this horn's sound and response will help you shine while playing everything from Handel's Trumpet Concerto to modern rock and jazz arrangements. Order soon and get your playing to the next level.